Improving network infrastructure- Volvo Trucks (03.2015.-12.2015.) - Network Manager d.o.o. 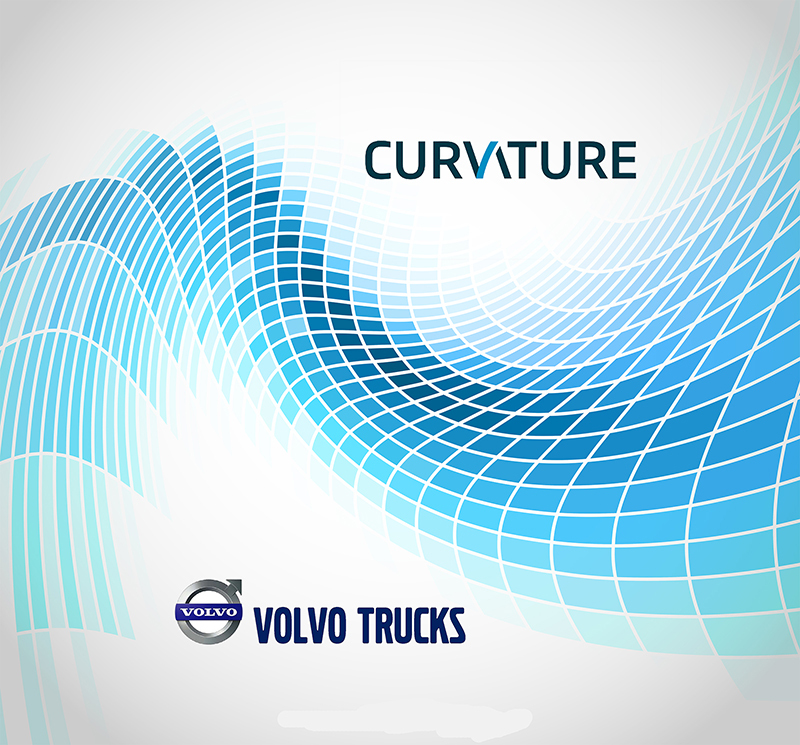 In cooperation with companies Curvature and TDC, our engineering team has entered the project of improvement of infrastructure network within the service and sales centers of Volvo Trucks. Volvo Trucks is part of the Volvo Group one of the world’s leading manufacturers of trucks, buses and construction machines. The first phase of the project includes more than 100 service centers worldwide. Within the project, special emphasis was given to improving the WiFi network based on Cisco Access Point. The entire project is being realized by a “turn-key”: from site visits, preparation of conceptual design to the implementation of passive and active parts of the network. The ultimate goal of the project is to establish a unified network infrastructure in all service centers in compliance with strict technical requirements.